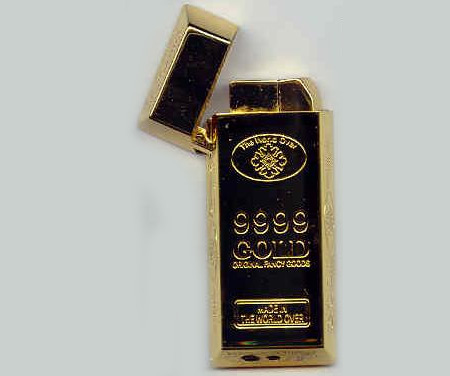 Modern cigarette lighters come in all shapes and sizes. 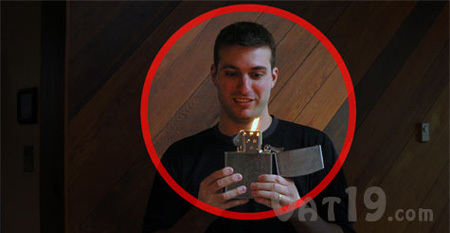 This post showcases our favorite examples of unusual and creative lighter designs. 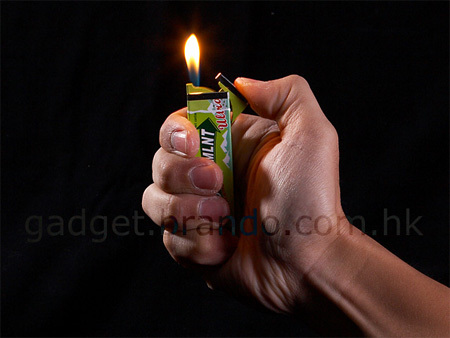 Cool lighter that looks like a packet of Doublemint chewing gum. 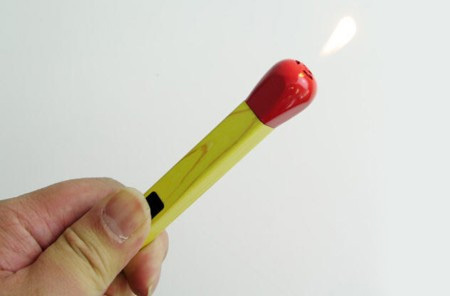 Creative giant sized match that is actually a lighter, not a match. 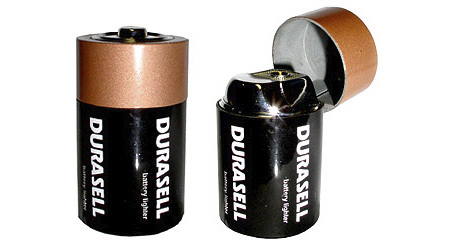 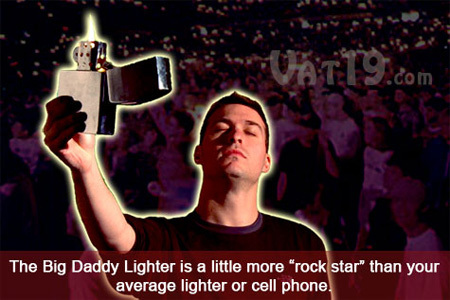 Big Daddy lighter is nearly 7′ tall and holds 6 ounces of lighter fuel. 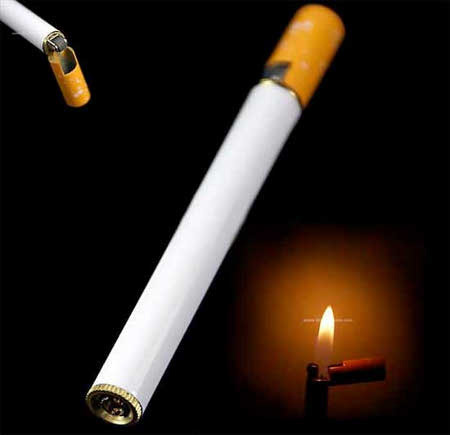 Unusual cigarette-shaped lighter blends in with its surroundings. 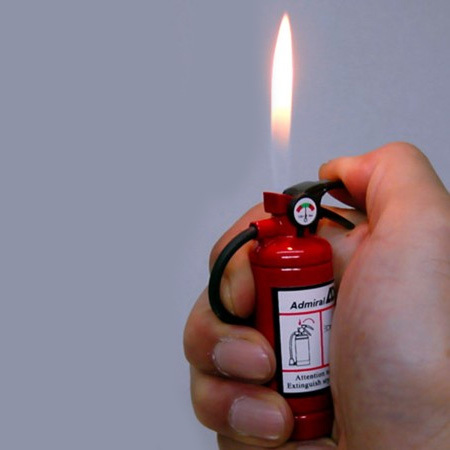 Clever cigarette lighter design that looks like a fire extinguisher. 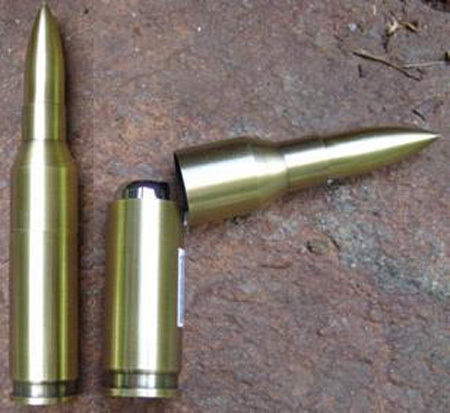 This unique machine gun bullet flips open to reveal a cigarette lighter. 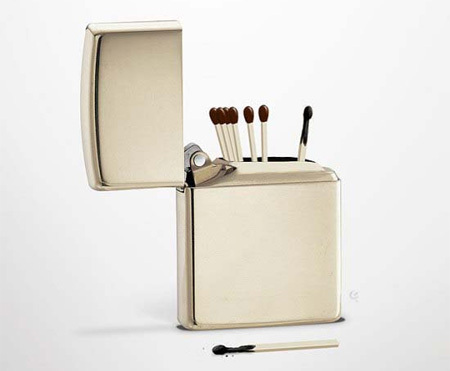 Creative lighter design that contains regular wooden matches. 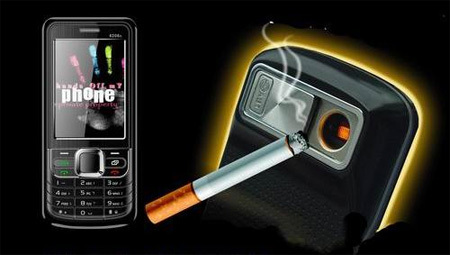 SB6309 is the world’s first mobile phone with integrated lighter. 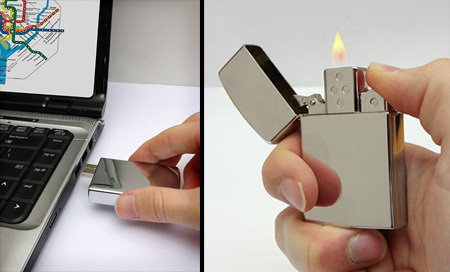 Refillable lighter with built-in 8GB USB flash drive from ThinkGeek. 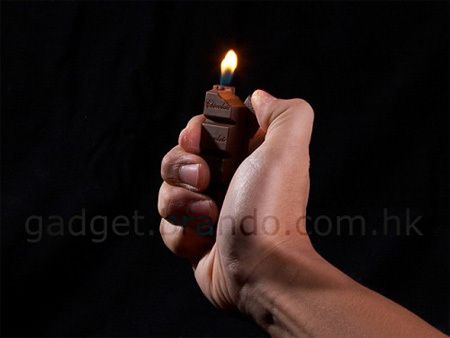 Creative chocolate lighters come in white or dark chocolate bites.